Great news! Thailand now has an official reseller of Arduino.cc’s sister brand Genuino boards! 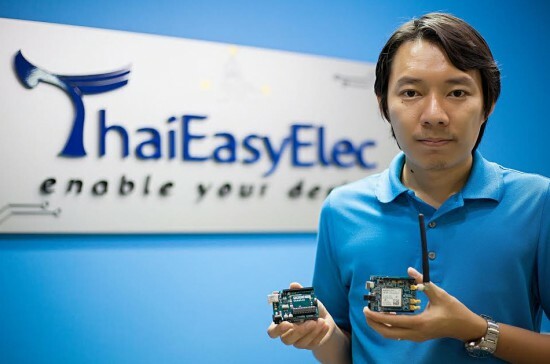 Say hello to ThaiEasyElec and its CEO Chutiman Yongprapat. We founded Venus Supply Co., Ltd. on 2004 to sourcing and reselling SMD electronics component, evaluation boards, robotics kit, sensor, etc. Mainly focus on rare products that are hard to find in the Thailand market. Also, we have a research and development team to support our customers hardware design and production needs. 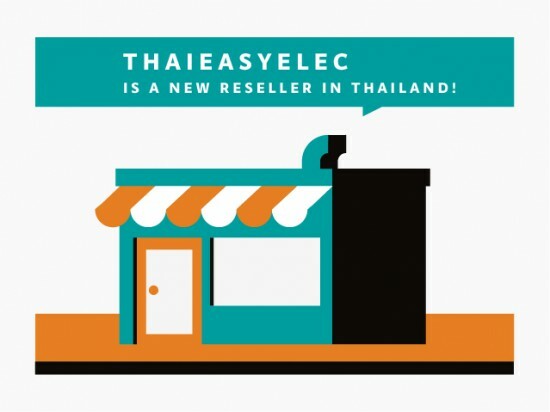 In 2006, we launched an e-commerce website (ThaiEasyElec.com) to provide Thai hobbyists, students, teachers, researchers, and developers with a fast and easy way get hardware. We started with a small office in our founder’s apartment, and in 2011, opened our training center. Today, we have various embedded training courses, such as Embedded Linux, Windows CE, Eagle PCB design, and also customized courses for customers. In total, we have three departments dedicated to e-commerce, R&D, and education. We are experienced in various technologies related to embedded systems, and can design hardware, firmware, and software. – Do you have a favorite Arduino/Genuino product? – Sure! Our 3G Shield product is our favorite. We already provide an Arduino library for it, too! I’ve been buying from these guys for a few years now. Service is always great but their selection isn’t that great and a lot of times things I need are out of stock. Hopefully with the exposure here they’ll get more customers and grow their inventory a bit more.